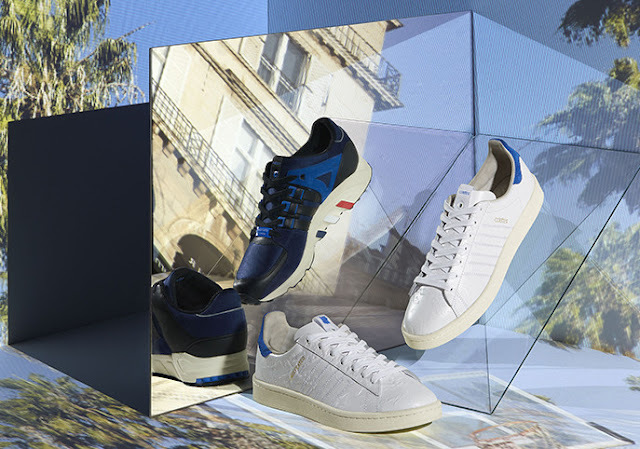 Parisian store Colette, which has been one of Europe’s go to store’s for design, art, culture and fashion for close to 18 years, have come together with Los Angeles UNDEFEATED, one of the most recognised brands within the global sneaker community, for the first instalment of the much anticipated ‘Sneaker Exchange’. Both brands are renowned for their approach to collaboration, inviting some of the most influential creatives in the world to co-create products, this time, with adidas at the core. 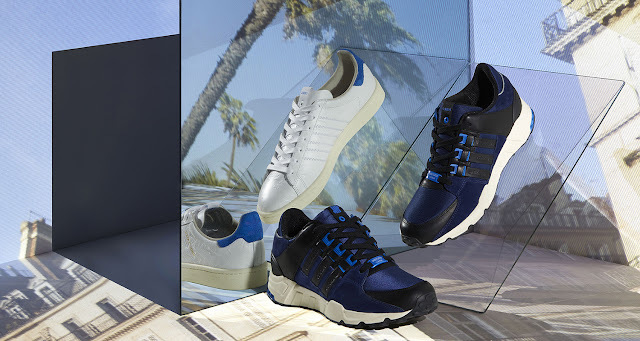 In this first instalment of adidas Consortium’s most ambitious collaboration series to date, we see influence from Paris and Los Angeles on the EQT Support and Campus 80s. 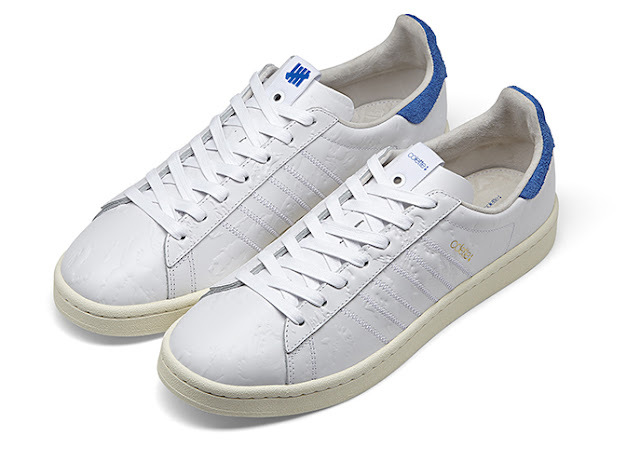 The Campus 80s has a white high-quality leather upper, an off white rubber sole with royal blue lacing and heel. 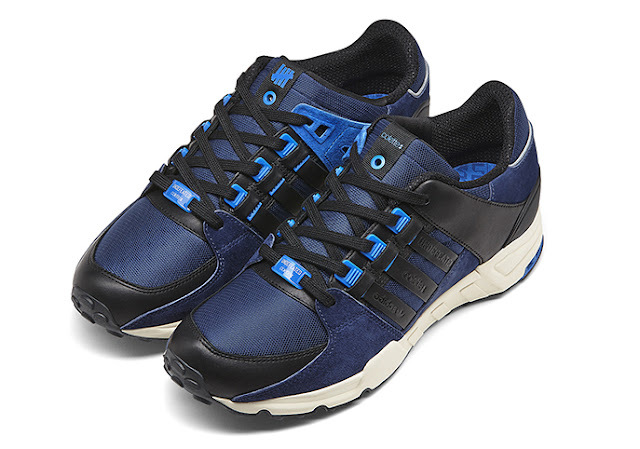 The EQT support has a dark navy and deep blue upper and an off white rubber sole. The sneakers drop on Saturday, 28 January 2017, at selected retailers.